So after 20k + views I thought I'd start a new one so let's see what your wearing on Friday for the Weekend people. This watch is surely named after a few people we have all met in our lives ? Last edited by ATG; 18-03-2016 at 00:48. I'm at home. unwell, but would be wearing this. 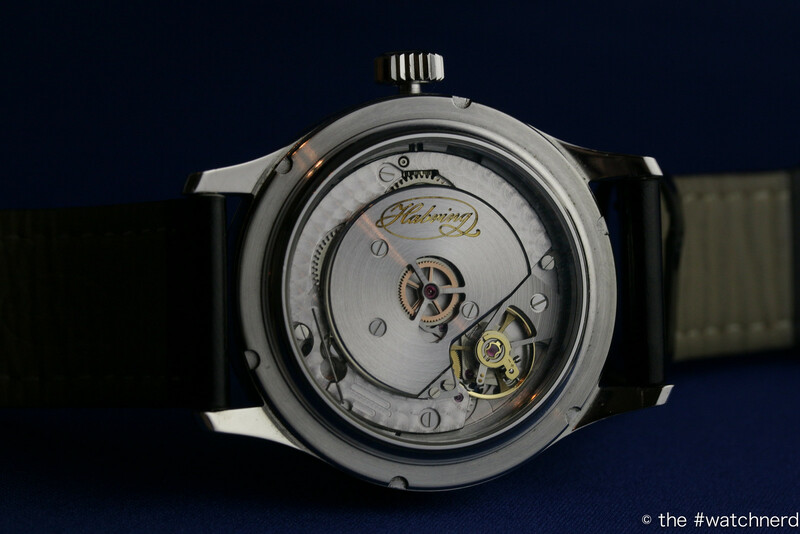 The Habring2 Foudroyante with Jumping Seconds. 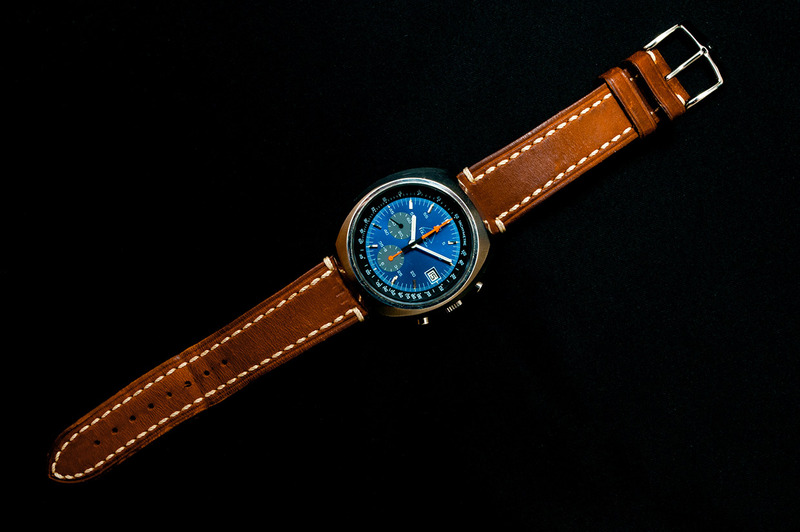 One of the watches i sometimes think of when it sit's the box: why not sell it? Oh... No. @Noodlefish : that Habring is so cool! That's the "Oyster Perpetual" I think, rather than the "Explorer". Both 39mm now I believe. Mine's a 2015 39mm Explorer I.